Two Innovations from Distech Controls Shortlisted by Consulting-Specifying Engineer’s Product of the Year Awards. 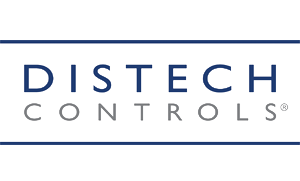 [Brossard, Canada, June 5, 2018] Distech Controls, an innovation leader in energy management solutions, today announced that its ECLYPSE nLight® Solution and HORYZON-C display are shortlisted in the “BAS, Controls, Energy Management” category for Consulting-Specifying Engineer 2018 Product of the Year (POY) awards. The POY awards educate engineers on the most notable product innovations within the HVAC, fire, electrical and plumbing systems engineering markets.